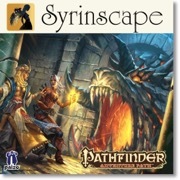 The "Kintargo Contract" SoundPack gives you the complete audio solution when playing the fifth chapter of Pathfinder's "Hell's Rebels" Adventure Path. All the preparation is done for you, and every sound you'll need is right at your fingertips. The Silver Ravens have defeated Paracount Barzillai Thrune and liberated the Silver City of Kintargo, but unless steps are taken to protect what they've won, it's just a matter of time before the rulers of Cheliax respond with open war—a war that would likely destroy Kintargo. The key to Kintargo's defense lies in the lines of a single sprawling scroll recovered from the Church of Asmodeus—the Kintargo Contract. 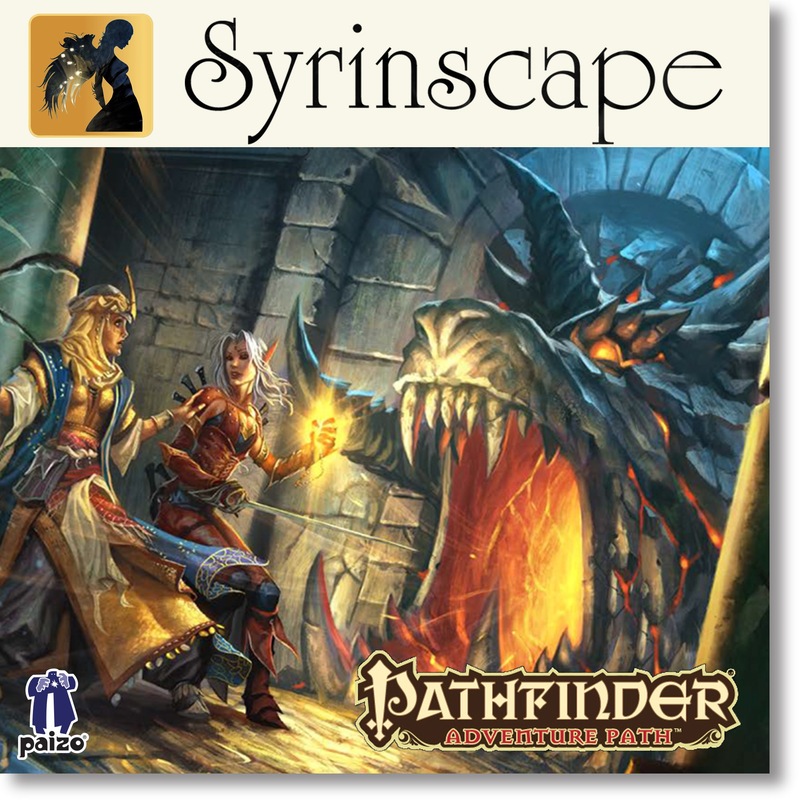 This SoundPack includes samples donated by Syrinscape fans at PaizoCon and Gen Con 2015 and 2016. Thank you so much for your energetic, engaged and slightly disturbing work! Shout out to Jon Cary for the voice of Ithanothaur, Rebecca Rauschenberger for a horrible female villain and once again Morgan Rands for the voice of our BBG, Mangvhune". Sign in to start a discussion about Syrinscape—Hell's Rebels #5: "Kintargo Contract" SoundPack!